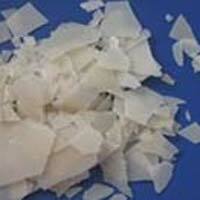 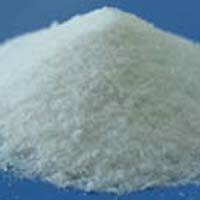 Jay Process stands amidst the distinguished Manufacturers and Suppliers of Industrial Chemicals. 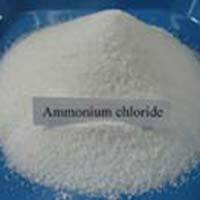 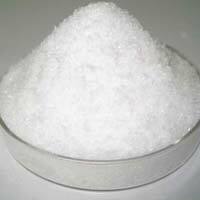 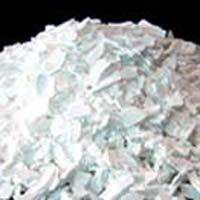 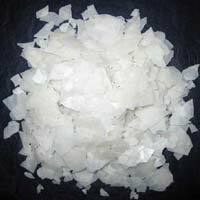 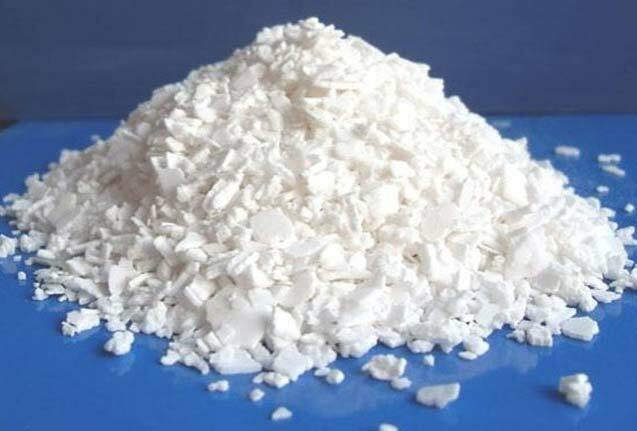 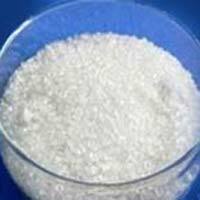 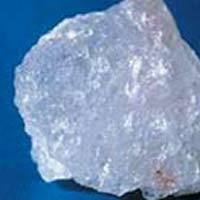 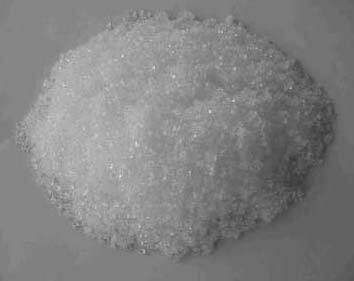 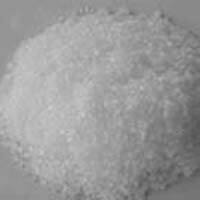 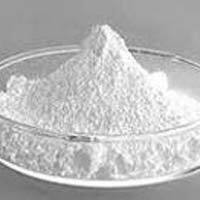 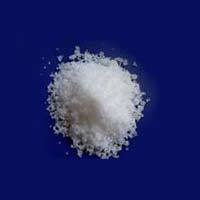 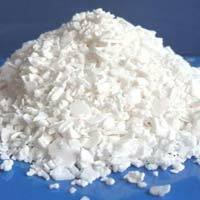 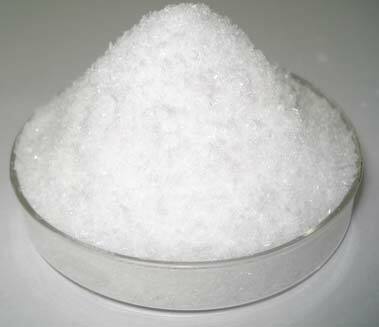 We bring forth an extensive assortment of superior quality Industrial Chemicals such as Potassium Nitrate, Sodium Chloride, Potassium Sulphate, Potassium Chloride, Manganese Nitrate, Magnesium Nitrate, Magnesium Chloride, Magnesium Acetate, Calcium Nitrate, Calcium Di Acetate, Calcium Chloride, Calcium Magnesium Nitrate, Barium Nitrate, Ammonium Chloride and Sodium Nitrate. 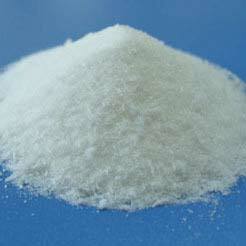 The complete range of Industrial Chemicals is accurately formulated by a team of skilled chemical engineers. 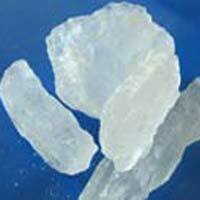 We use the most advanced technology and finest material to process these Industrial Chemicals. 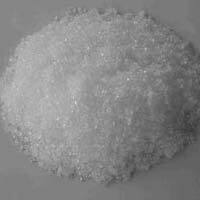 Precise composition, high pH value, excellent quality, unmatched purity and good shelf life are some of the most prominent attributes of the Industrial Chemicals we supply.